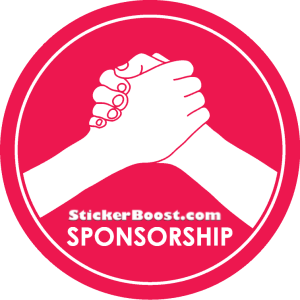 Home / StickerBoost.com Updates / Sponsorship Program Live! We have started our Sponsorship program and will be sponsoring our fans! We love our fans and wanted to give back. Check out the Sponsorship page in the main menu for details and to get signed up.